angelina is using Smore newsletters to spread the word online. The story of how Buddha began is like a fairytale. 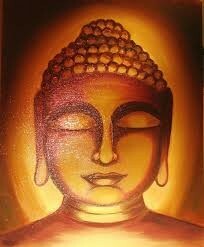 Prince Siddhartha Gautama was born around 563 b.c. His father ruled a kingdom that is now Nepal. 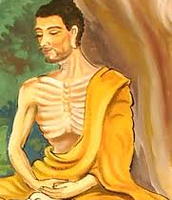 Siddhartha's father tried to guide his son toward becoming a king. Siddhartha was raised in a wealth and luxury. 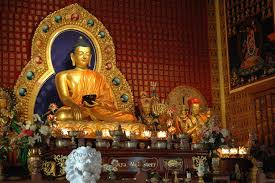 Legends say that one day when Siddartha was about 29, when he rode out the palace without any guards. During a second a ride he saw a man shrunken by disease, during the third the prince saw a man that died. The man's family stood over him crying. 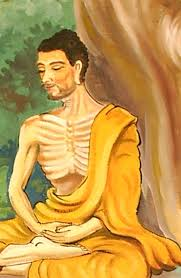 Siddhartha was shocked and horrified he had never seen such suffering and saddness before. When the prince arrived back ot the palace his servant explained that people grow old get sick and die. Siddhartha said, " All the joy of life which there is in life within me." SIddartha was a prince. He was married and was beautifully blessed with a baby boy. Siddhartha's father was a MIGHTY king who ruled a kingdom that is now called Nepal. Spirtual leader of Jainism around 599 b.c.-527 b.c. After gaining spirtual knowledge, Mahavira organized the beliefs of Jainism and set up rules for monks.